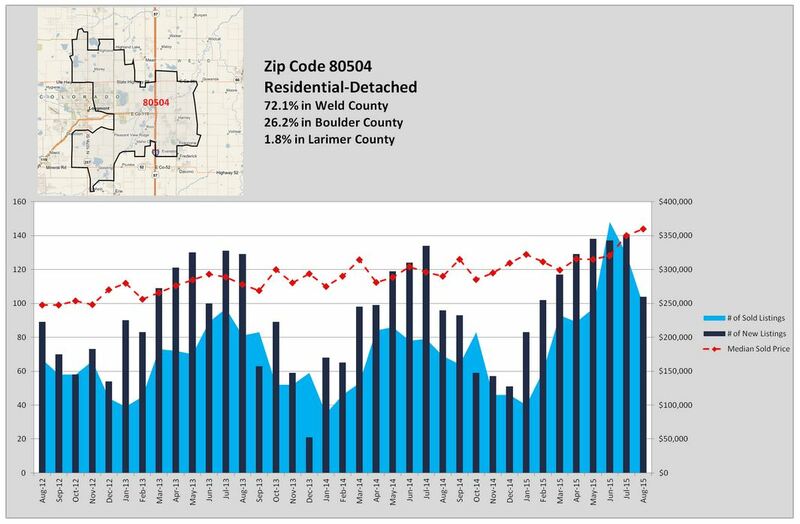 This report pulled today shows real estate activity specific to zip code 80504 in Weld and Boulder Counties. Notice the large spike of sold homes in June and July of last year reflected in the solid blue background points. Also, the red line indicates the median sold price, which you can see is rising. 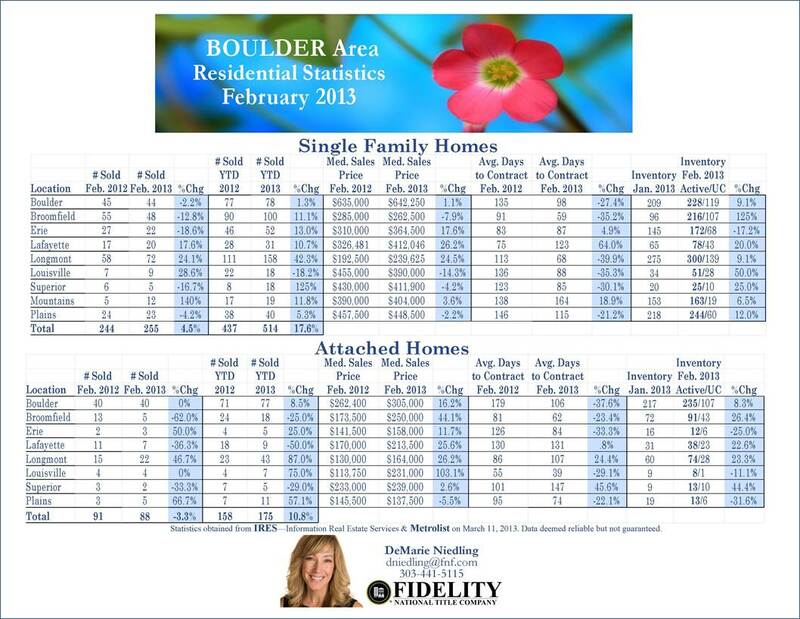 Here’s to another crazy month in Longmont Real Estate. The market is wild! –Number of homes sold are up 24%. –Average days to contract down from 113 to 68! That’s down 40%! 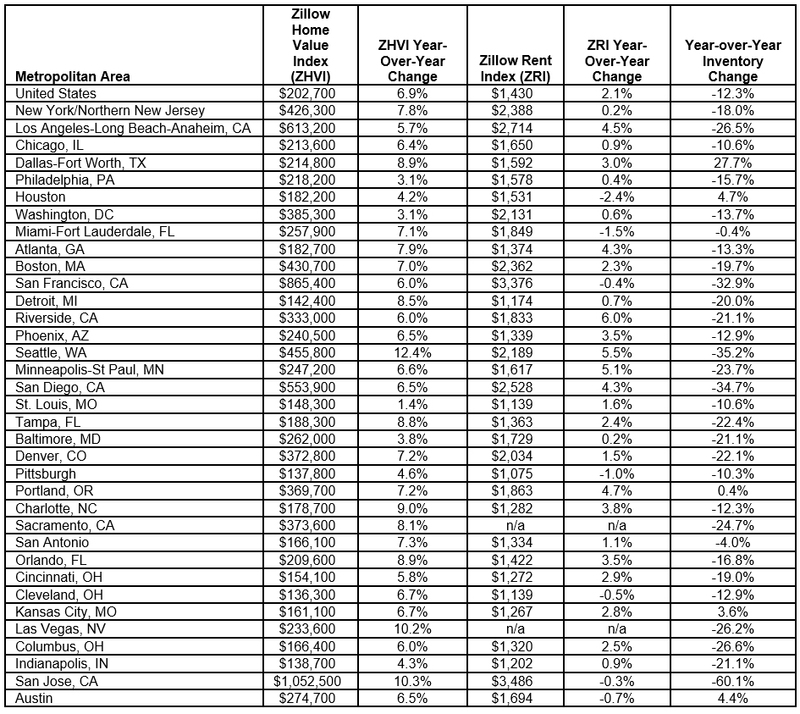 –Median sales price up 24%! 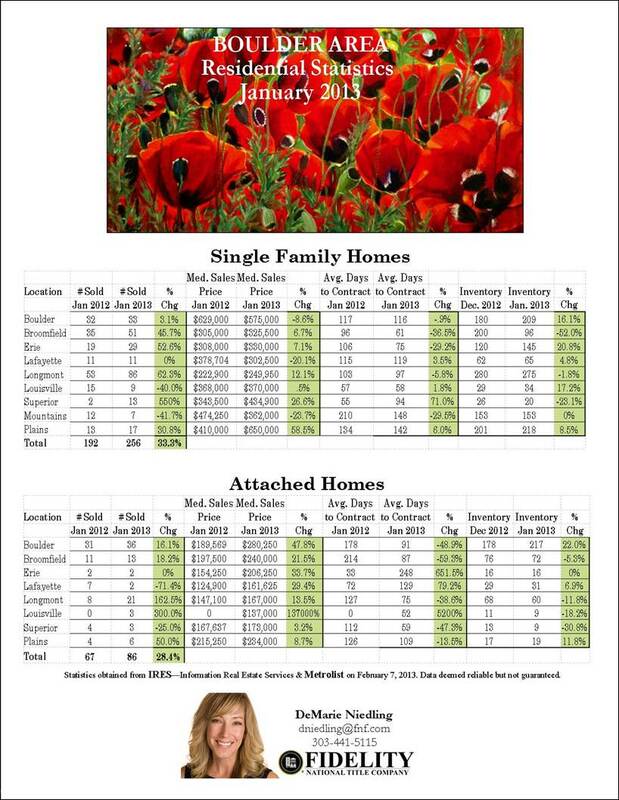 If you are still wondering or have any doubts, call me to get the absolute latest data for your neighborhood. LOCAL Sales up an average of 38% in November … and 24% for the year !! !